Cayman Nava talks about secure messaging on Ethereum. 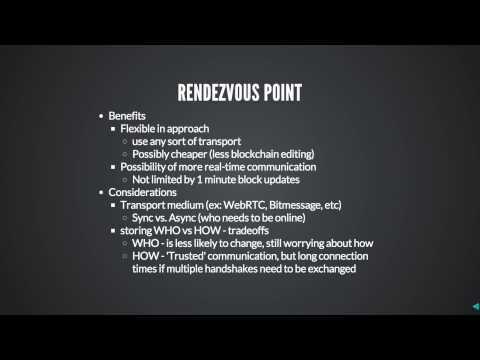 Presented on the Silicon Valley Ethereum Meetup on Sunday April 6th 2014.
any source code available? where to start?